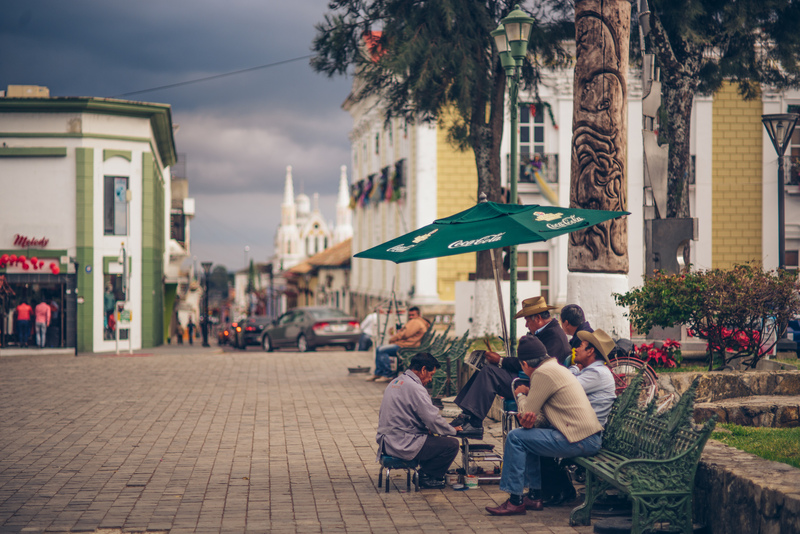 San Cristóbal is a special place. 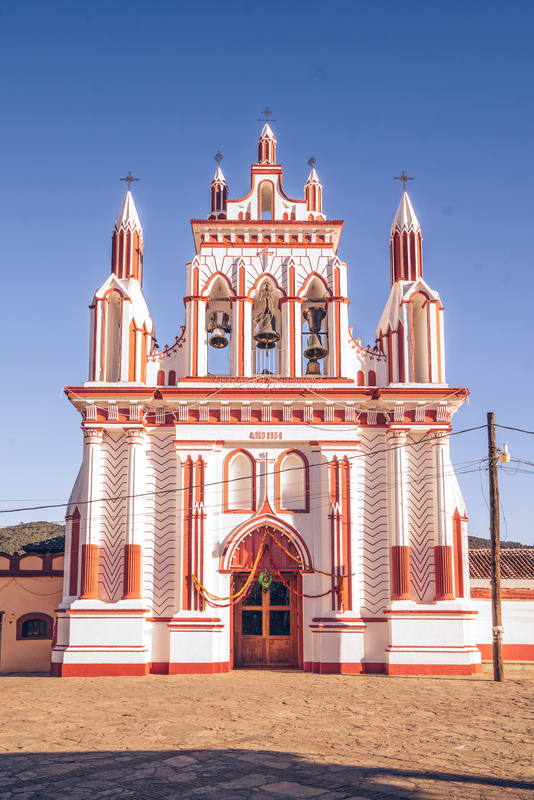 That isn’t just because it’s a ‘pueblo magico’, or ‘magical town’, but because it is in Chiapas, one of Mexico’s most unique states. 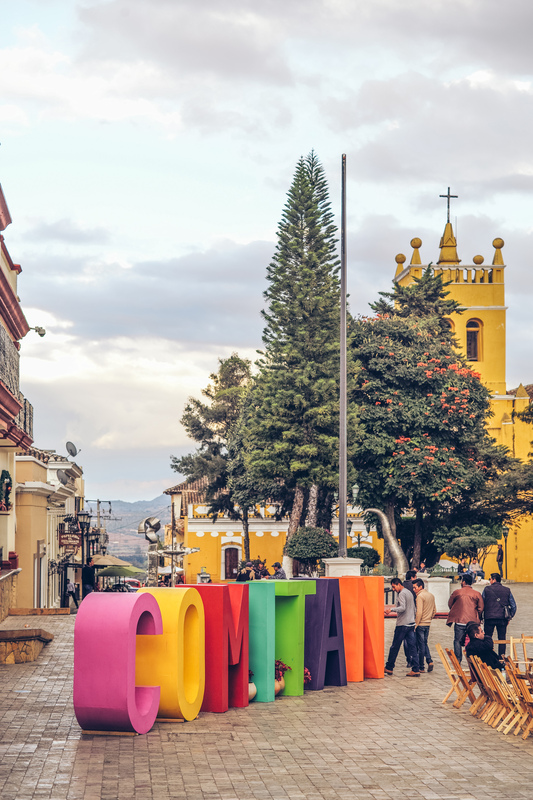 Chiapas is a humid, tropical state covered in jungles that house various well known and yet-to-be-discovered Mayan ruins like Palenque, Bonampak and Toniná. As I mentioned in my last post, all that culture is still very much here. 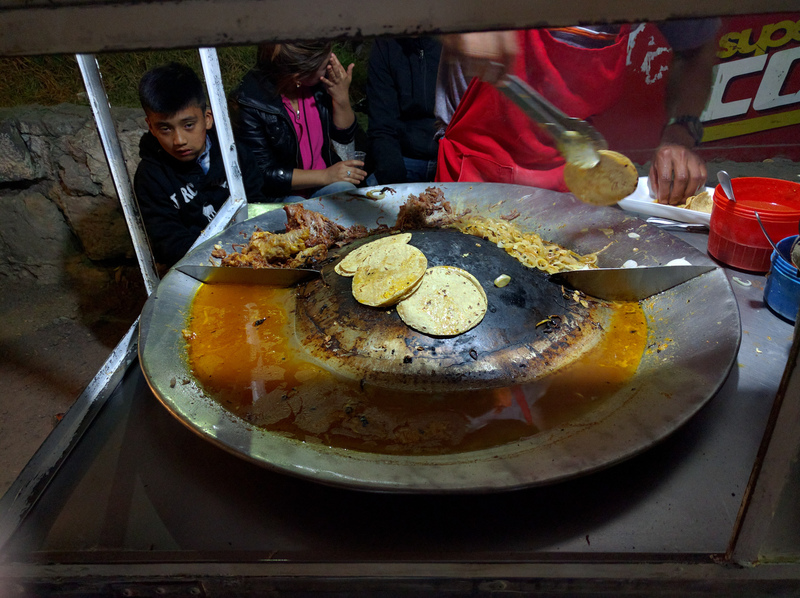 It’s here in the people, in the tiny villages, and it’s very much here in San Cristobál. 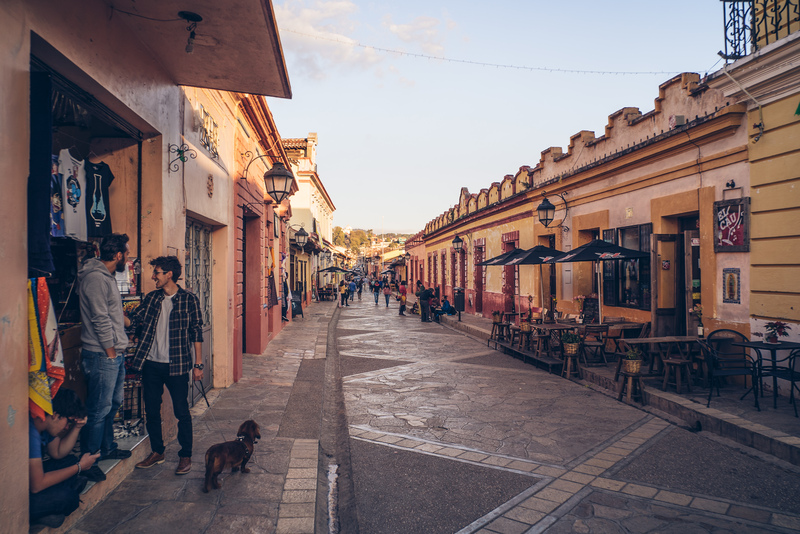 Like Oaxaca City, it felt alive with the throbbing pulse of a local culture. 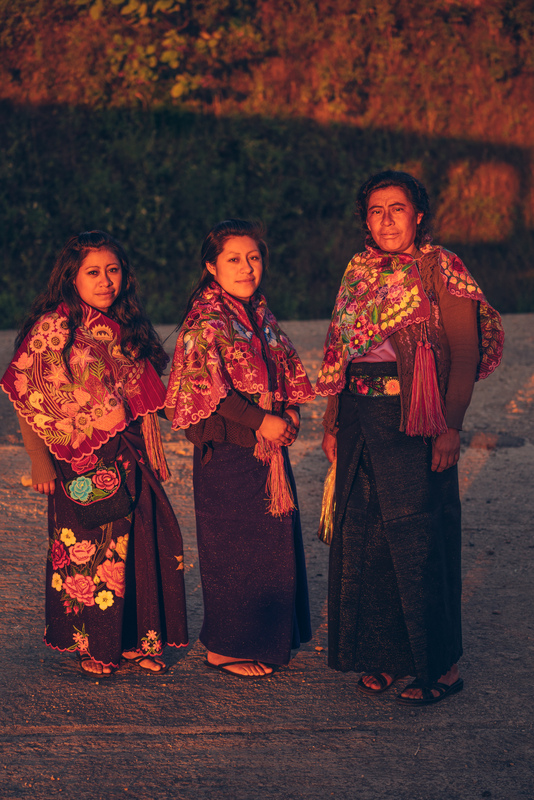 Chiapas’ indigenous culture has been clashing with the Mexican government for quite some time, and you don’t have to look far to see signs of that. 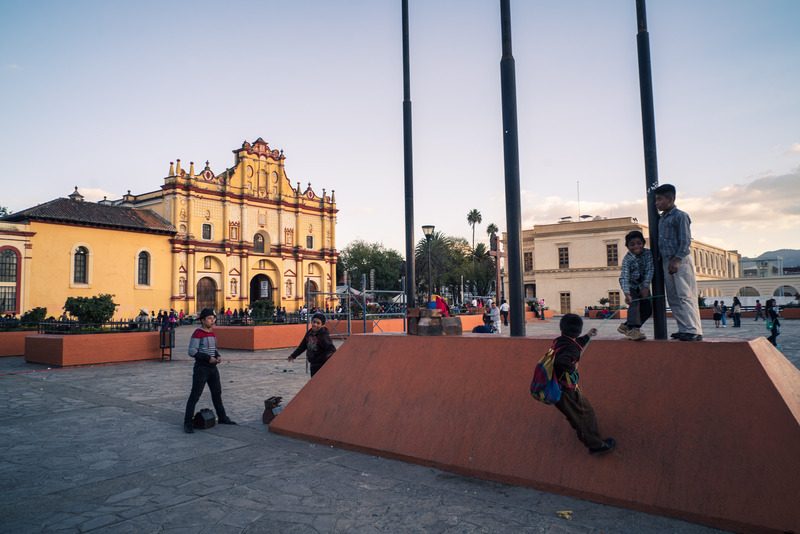 There’s marks of the Zapatista (a left-wing, indigenous-rights socialist group) throughout, and there were a lot of words of roadblocks on the roads going out of town. You also see a lot of people in their native garb. We were in the heart of the city, in the very pleasant Rossco Hostel. 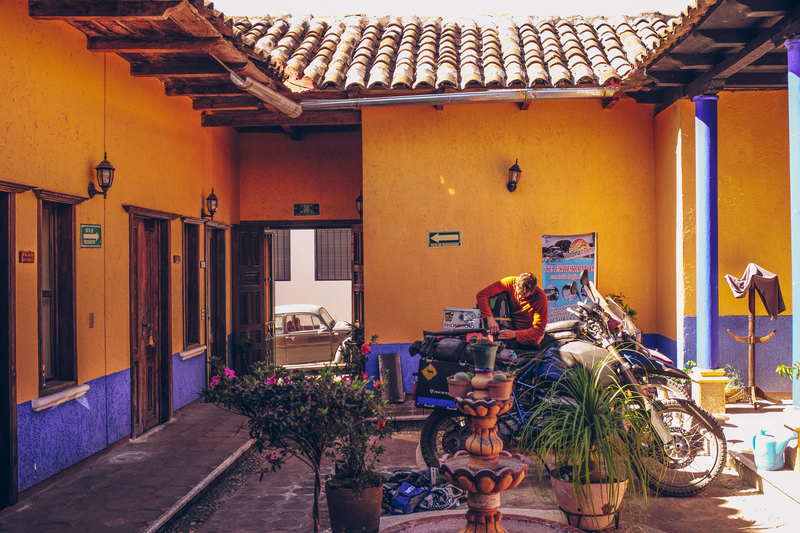 The place has a really quaint charm to it, with its lush courtyard (where we stored the bikes) and friendly house dogs. 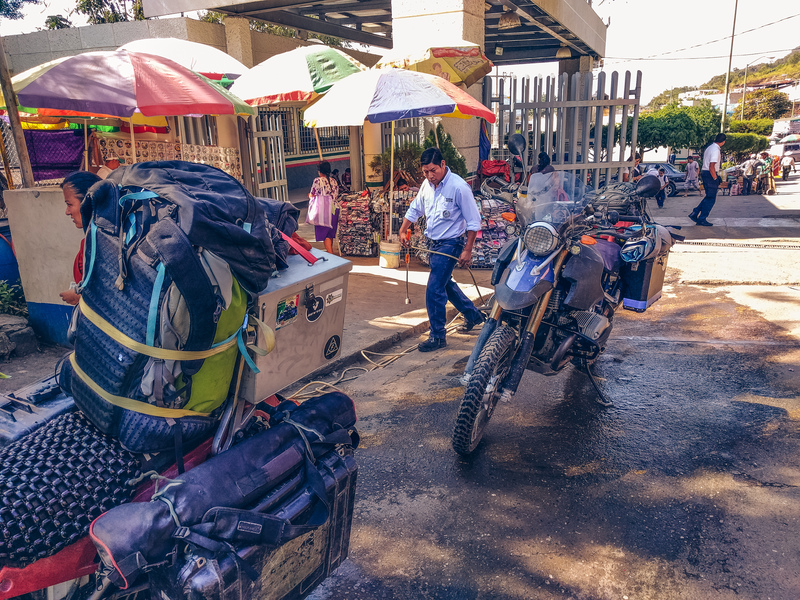 Being a backpacker hostel, it also has its fair share of colorful characters moving about, and we explored the town a bit with some of them. 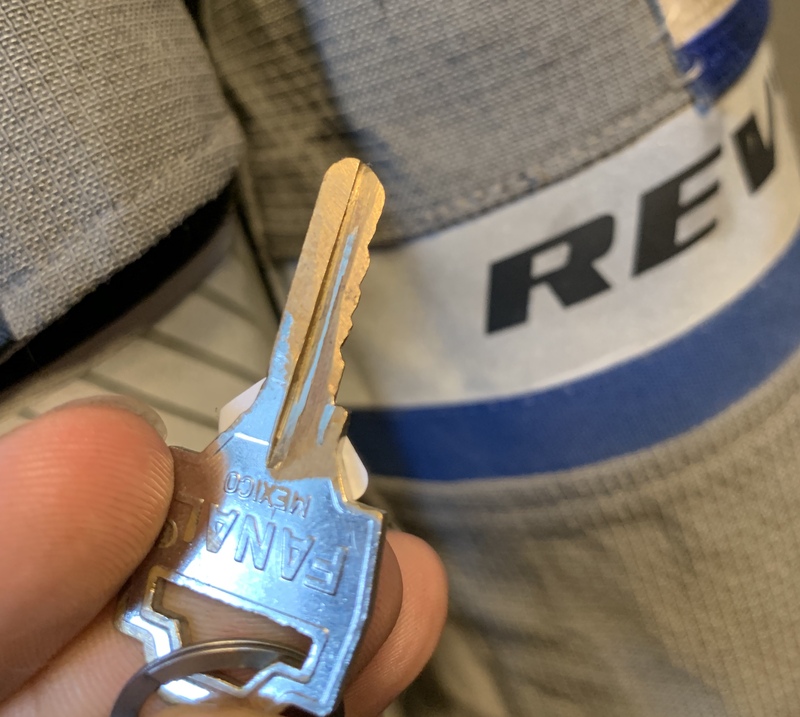 I had to do a few maintenance things: I needed a new key for my bike panniers, so I went to ask around town to find someone who could make keys. I was pointed towards a crafty young boy who told me it’d be the equivalent of about half a dollar and to come back in about an hour. Yep, it was slowly and painstakingly etched by hand. No machines here, just actual handiwork. It works like a charm. Just amazing. In bike maintenance, since we’ve been in such hot and humid climates I couldn’t help but notice the HP2 running rather hot. Hot, in this case, means ‘at the notch’, which is the top of the engine temperature dash. I’d gotten several suggestions on the HP2 thread on ADVRider but the most helpful one was just to perhaps cut off part of the front fender that was blocking the airflow to the oil cooler altogether. Wouldn’t you know it, it cooled down the bike quite a bit. An interesting situation arose for me: I have to meet my girlfriend in Costa Rica in about 11 days. We’d had plans to meet up for some time, but she’d finally nabbed a ticket out of Chile where she was doing a trip and the date was now final. That gave me a bit (a lot) less time than I wanted to check out Guatemala, but at least Stu could take his time there. Some great sights still awaited us: the ruins of Palenque and the beautiful sights of the rest of Chiapas were tempting, but we had very consistent and reliable reports of entirely shuttered roads and violent protest with several tourists gone missing in the days before, so we made the decision to head for the border the next day. 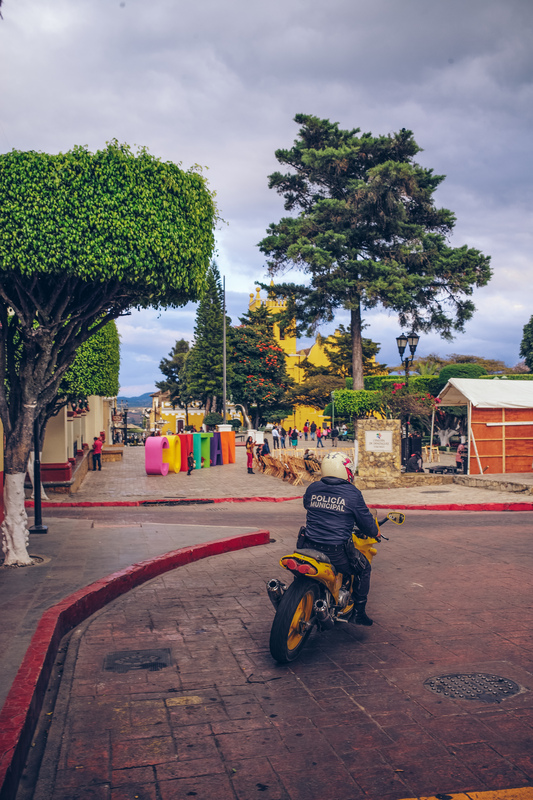 Fortunately, Guatemala would offer excellent riding, Mayan ruins and a slightly lower chance of violent mobs. 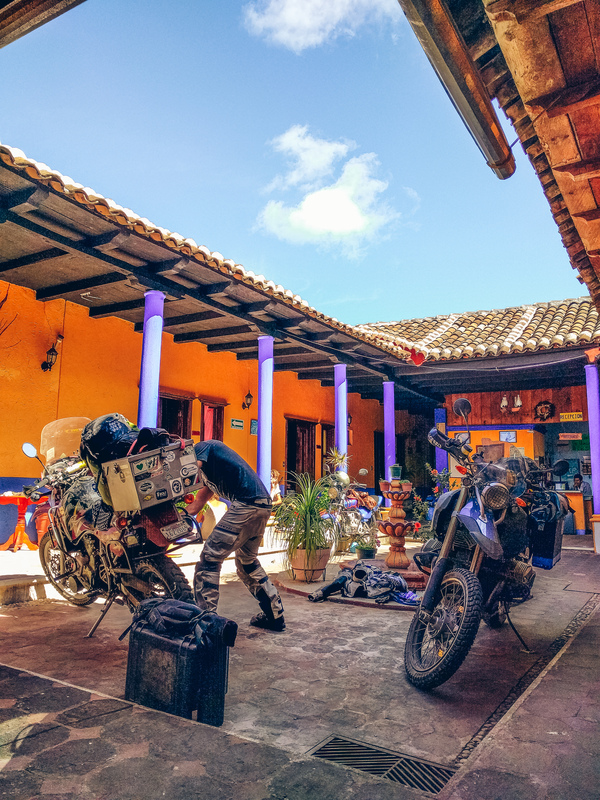 So with that, we loaded up our bikes in the courtyard, tossed out a half HP2 fender, slapped some Mexico stickers on the panniers and headed for the border. 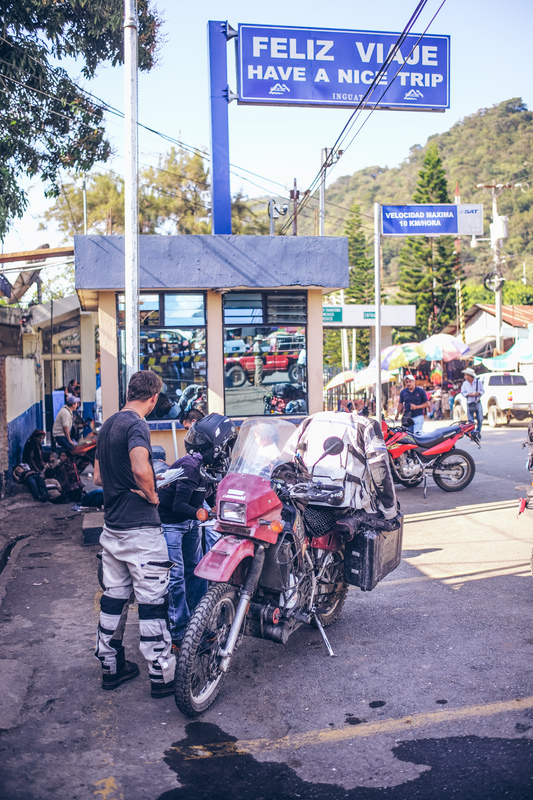 Our late start combined with roadworks and roadblocks led to a 90 km ride — which was supposed to take about 2 hours — becoming a 5 hour affair. 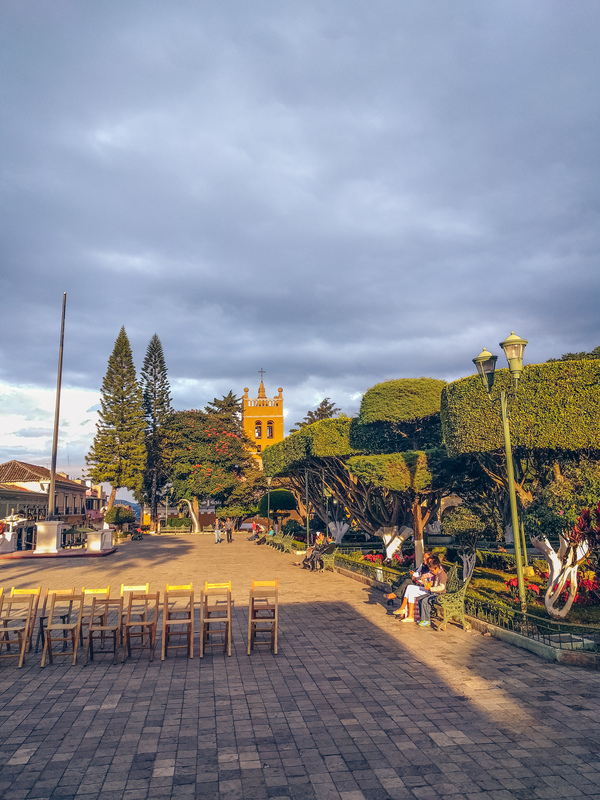 We had only traveled about 90 km south of San Cristobal de las Casas when we hit the town of Comitan at nightfall with angry clouds boiling in the sky. Forecasts said downpours, and we’re fairly close to the border, so we stopped. 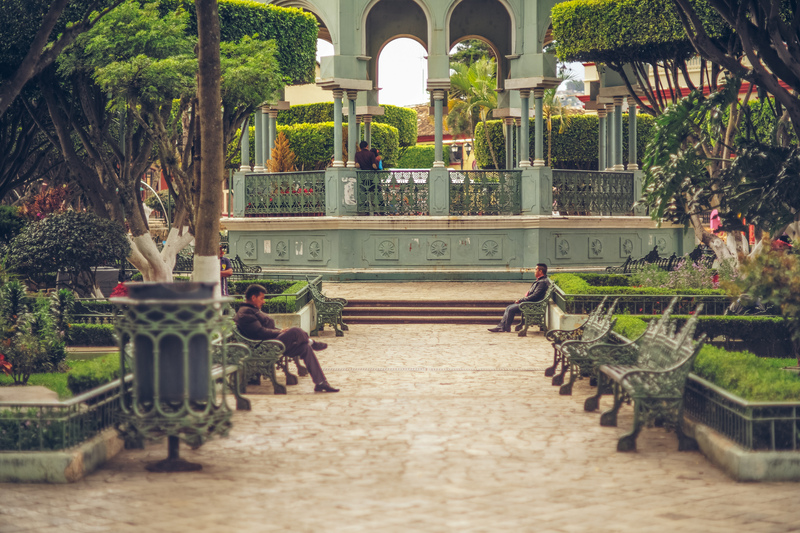 Not wanting to attempt the border crossing at night, we decided to stay one last night in Mexico here. I love this zippy (unofficial) yellow police motorcycle. Yeah, those clouds are bad news. 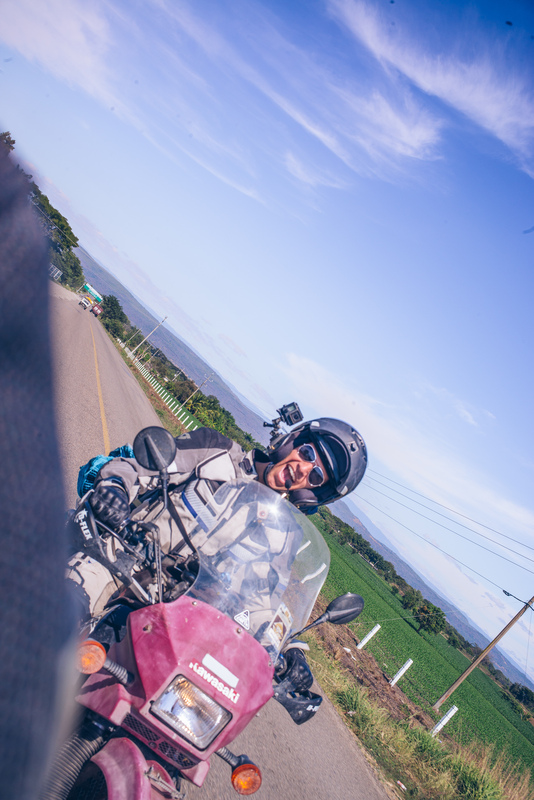 The next day we rolled through the hotel (this never gets old), off the curb and into the streets of Comitan and bid Mexico adieu. It’s a pretty sort of roll downhill towards the border crossing at Ciudad Cuahtemoc / La Mesilla. 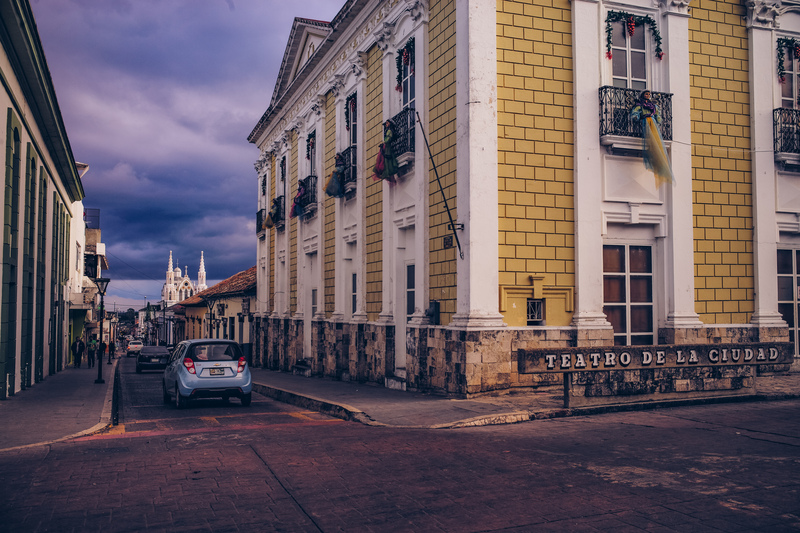 In Central America, you should budget time. It’s a currency they are generous with, so your budget should be substantial. 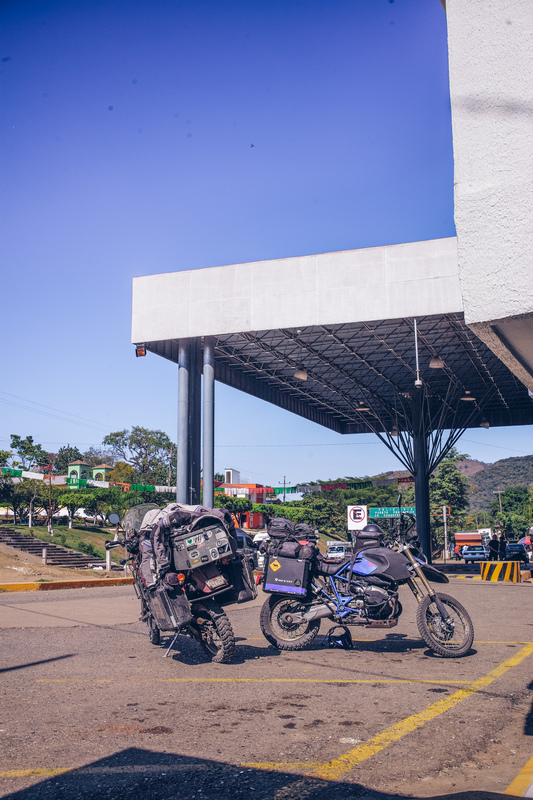 In the case of border crossings, I usually budget about a day. If we get a border crossing done in less than a day, that’s pure profit as far as time goes. Don’t go into it expecting things to go well, fast, efficient, or in any way normally. That way you’re much less likely to be disappointed. 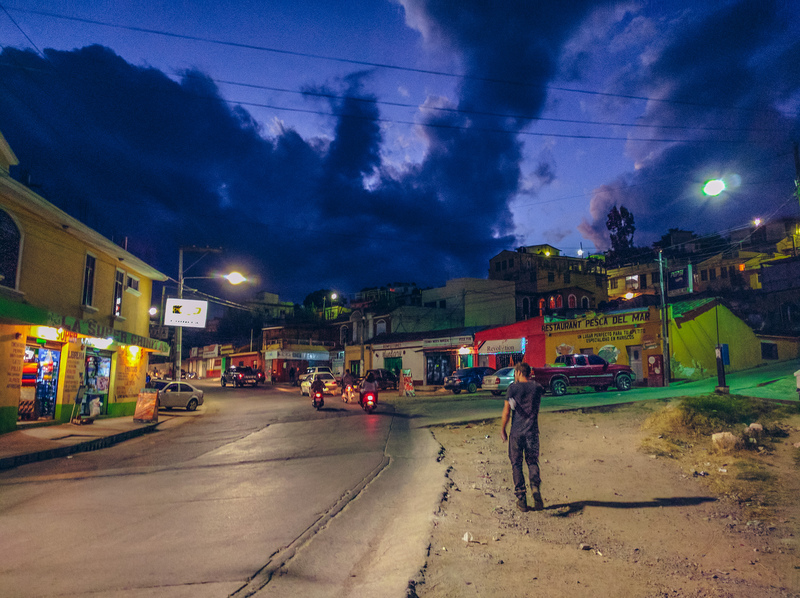 The Mexico-Guatemala border isn’t half bad. 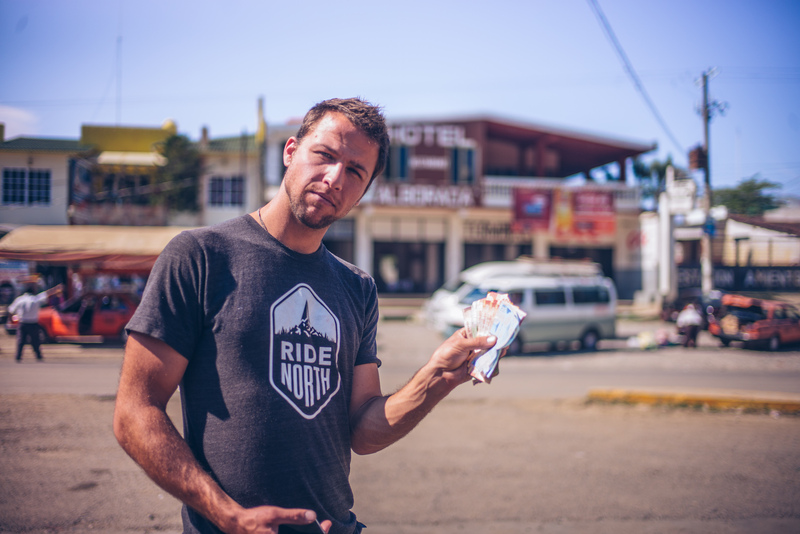 When we entered Mexico, we put down a deposit when we got our ‘temporary vehicle import permit’ or TVIP. 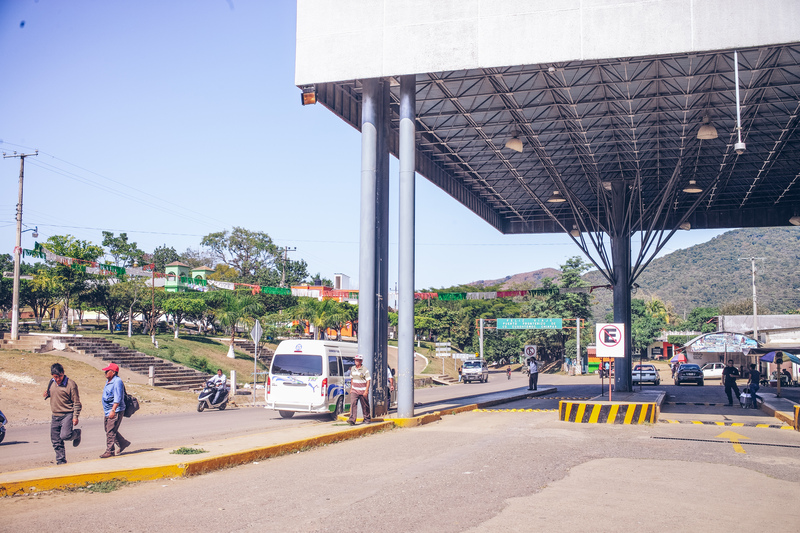 There’s more names for this particular document, but let’s refer to it as the ‘TVIP’ in our posts about border crossings. Much like you get a temporary visa upon arrival that lets you stay in the country for a few months, your vehicle gets to be in a country for a bit by the grace of this piece of paper. 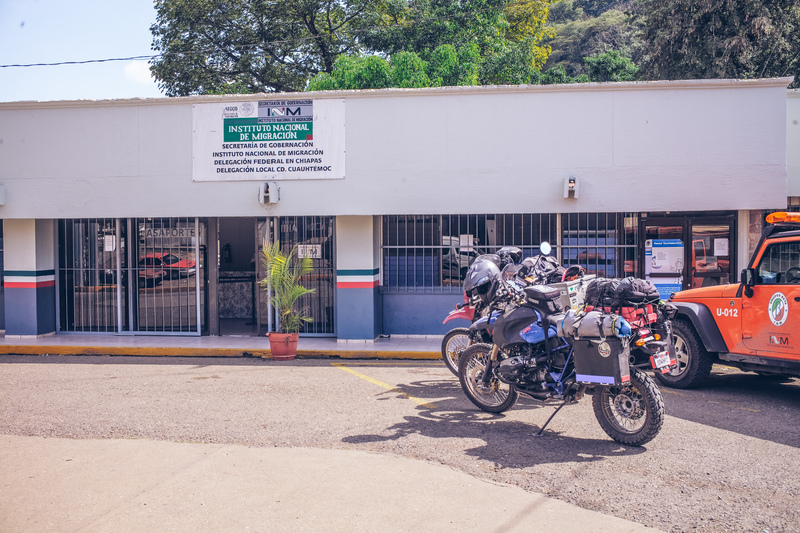 When you enter Cuidad Cuahtemoc, the first order of business is to get your vehicle checked out of the country, and then yourself checked out. Oh well. We went up to get copies (and water, it’s in a convenience store, hooray!) when a giant bus full of smelly backpackers (not as smelly as us, mind you) arrived. Oh no! The last thing you want is to be stuck behind a 150+ people who need their papers processed. 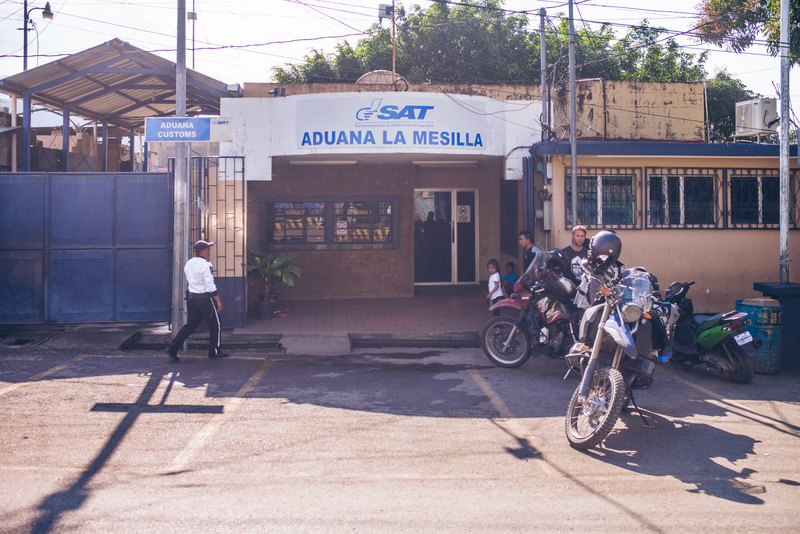 Fortunately they gave us priority and they refunded our deposit on the vehicle, stamped out the paperwork and got us stamped out of Mexico. Currency changers walk around here and can give you a decent exchange rate, provided you negotiate a bit. 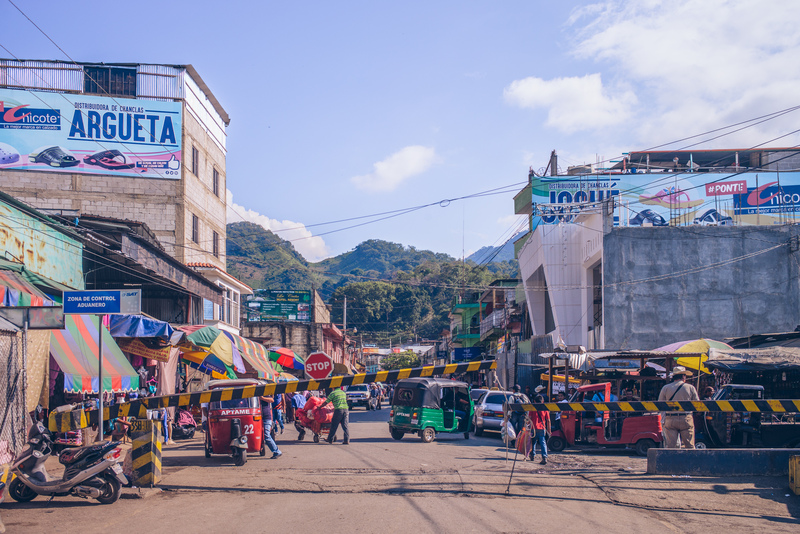 You’ll need local currency at the border and unless you collect international bills you’re better off exchanging whatever cash you have left at a decent rate. Just look up what the exchange rate is on Google and show it to the money changer. They’ll counter at something and if you’re happy with it, go exchange your cash and rejoice in your newfound local wealth. 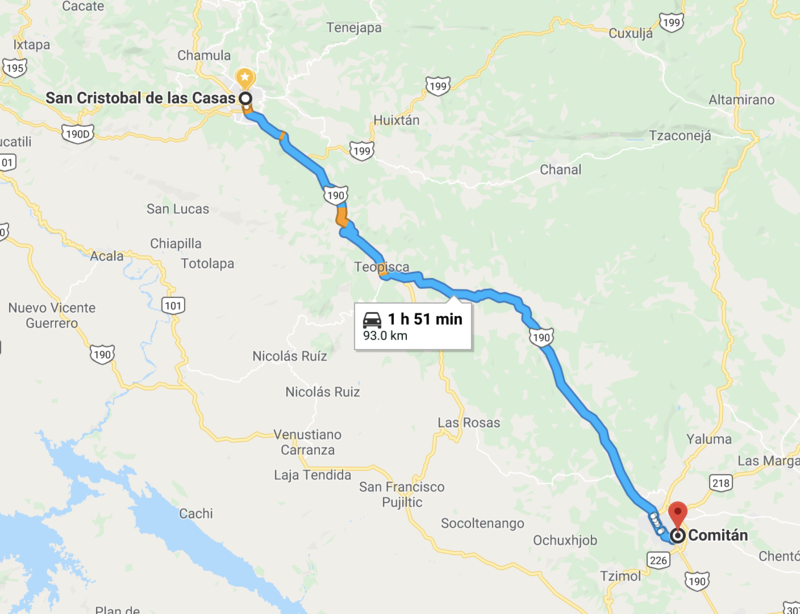 There’s a little road between Ciudad Cuahtemoc and the actual border between Mexico and Guatemala, and on that exact border line is where you’ll find the customs and immigrations of Guatemala. This is what’s called a ‘no man’s land’. 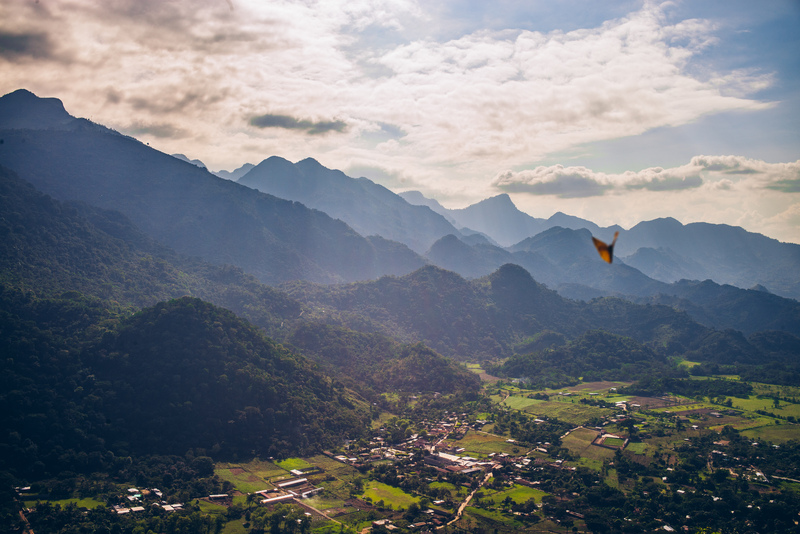 Right before you get to it, there’s a jaw-dropping lookout of the rolling hills of pure Mayan country. 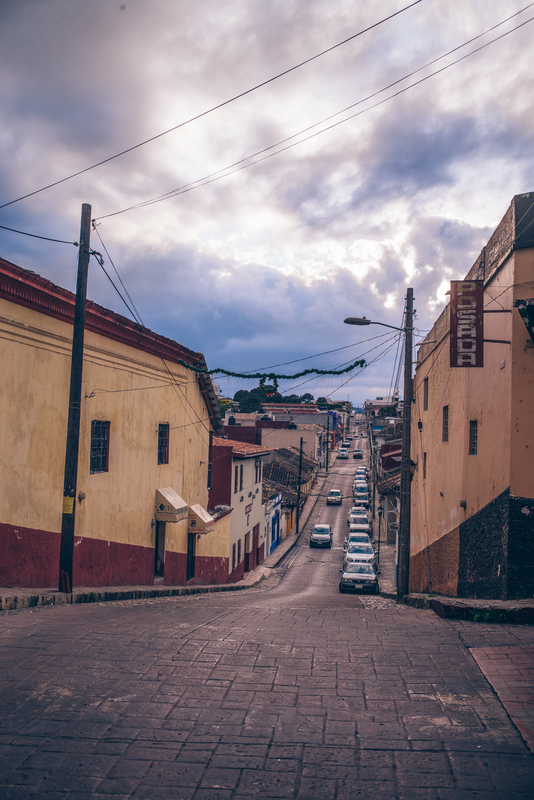 This is the splendor that the once-mighty Mayan empire ruled over. Images don’t do it justice. 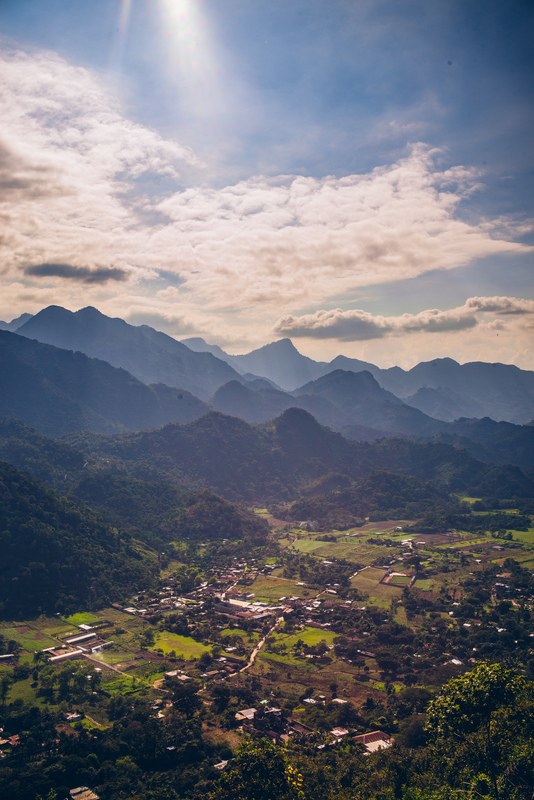 The landscapes and skies were vast, with god-rays shooting between scattered clouds over mountains that dramatically erupted from the fertile valley. The very mountains themselves felt like resting gods, perhaps nearly forgotten, their powers slowly diminished over time until they went to rest here, only to be overgrown in thick jungle. Or perhaps it was this photobombing butterfly that was the reincarnation of the native gods. Then pull up for the mandatory vehicle import permit. This little office is the one you want, and they’ll actually check your VIN! We were surprised at how diligent they did their work. 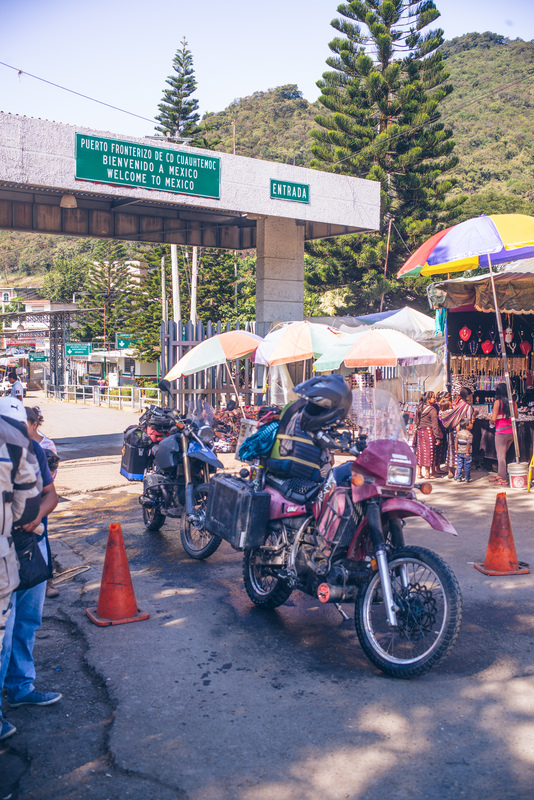 No attempts at overcharging, we got the regular 160 quetzals for the vehicle permit and 40 for the mandatory fumigation of the vehicle. 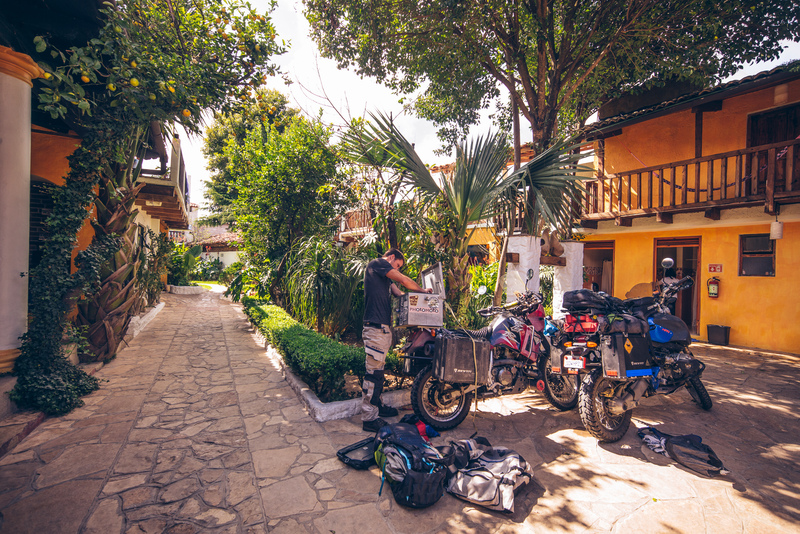 Stu’s doing the work of getting the KLR legal in Guatemala. And a hose-down with (likely not really effective) fumigation chemicals. Little taxis shuttle people back and forth, annoying ‘helpers’ dot the area, and tons of merchandise is moved in trucks. The border crossing didn’t take more than an hour or so and we got on the road. 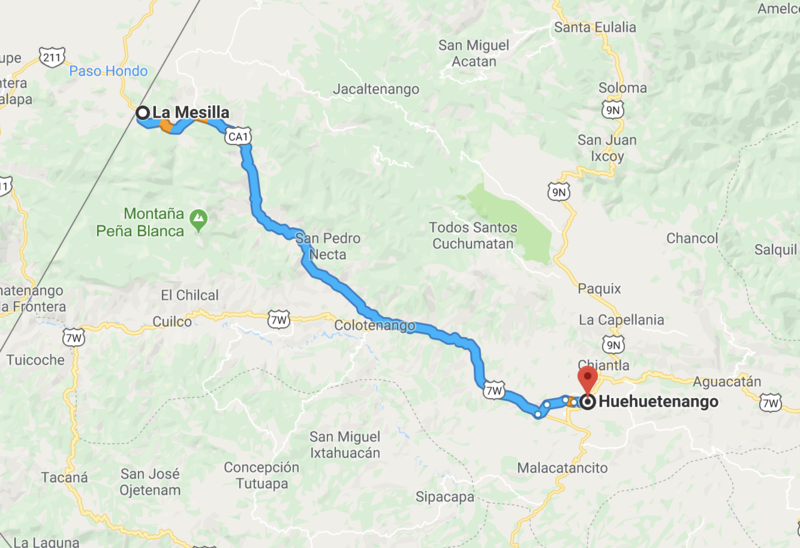 Not having a clear goal for the day, we rode to Huehuetenango, the closest city that should have a bank for getting some currency and perhaps a good spot to grab some food. The ride there was pure bliss. Beautiful, twisty mountain roads flanked by epic cliffs and mountains. The road snakes through the valley following a river that splits off somewhere near Colotenango, leaving you to the two-lane ‘highway’ 7W to Huehuetenango. We got in sometime after nightfall. It’s not a very fantastic town. 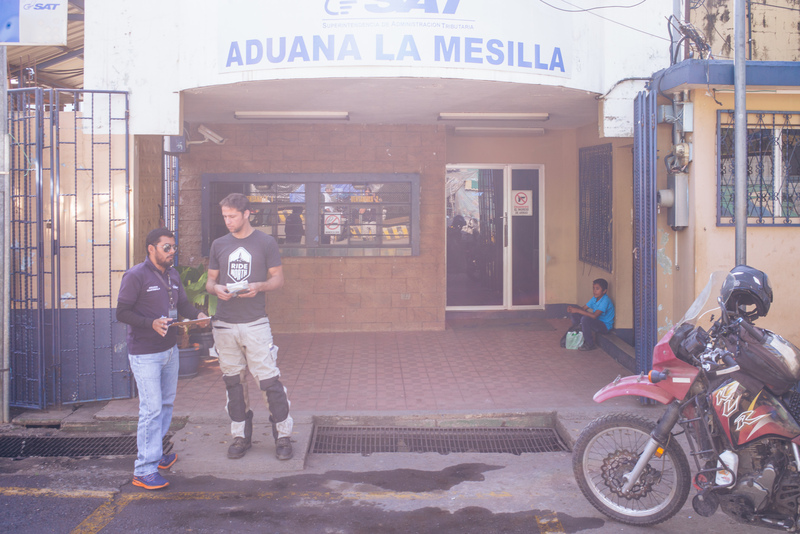 In Huehuetenango, we looked around to find a kind of nice local’s spot, but really only found some dubious truckstop kind of joints. 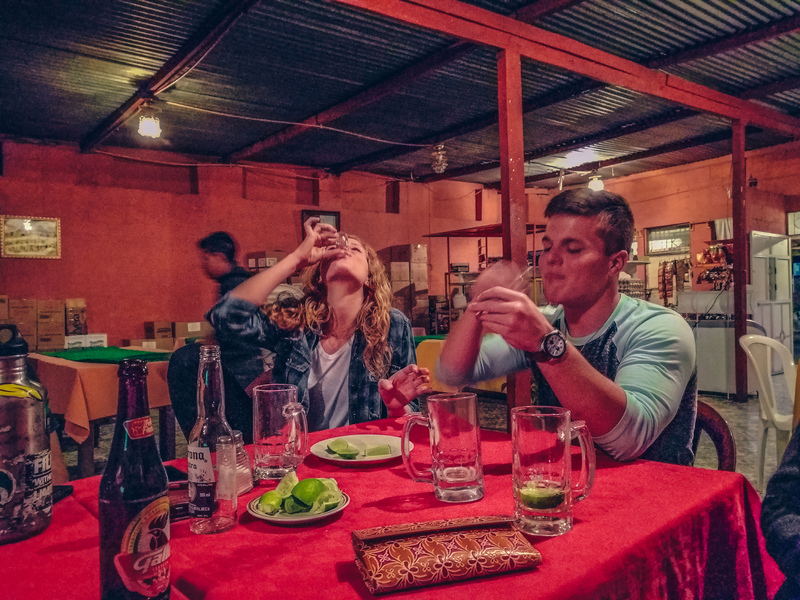 At the end of the night we did manage to find some Americans that lived in Huehuetenango that were here for ‘mission work’. I wonder what kind of mission it was? I think their mission might have been drinking. What a coincidence, that’s ours too! After which we hit the hay. There was a whole new country ahead of us just waiting to be explored.